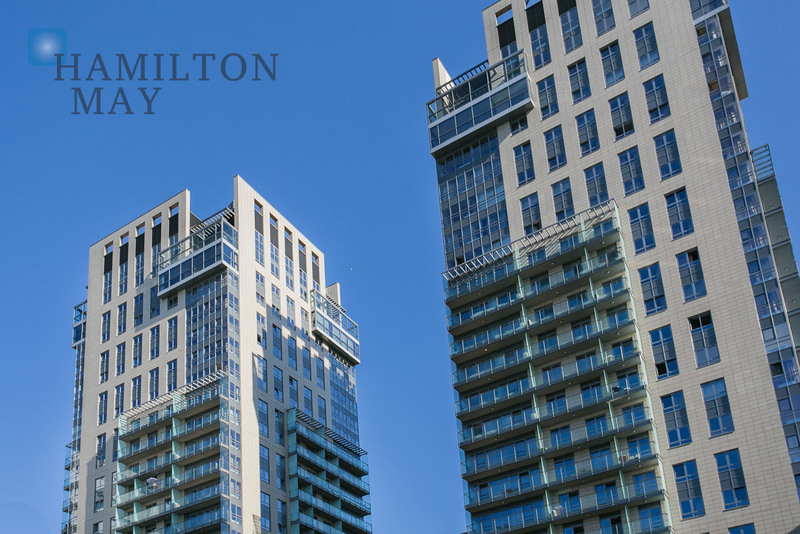 Hamilton May is glad to present a spacious, luxurious one bedroom apartment with a stunning view over the city skyline. The property is available for rent. Platinum Towers is a luxurious development located on Grzybowska st. in Warsaw. Perfect location near Main Railway Station, Palace of Culture and Science, Złote Tarasy mall, and beautiful Saski Garden. Platinum Towers comprises two separate buildings. Well designed apartments with balconies (and terraces on upper levels) provide beautiful views over Warsaw. The development is known for its location, modern architecture and attention to detail. Residents of Platinum Towers have access to fitness centre, pool and restaurants located in the building.